People on the internet share the most insane things they've ever witnessed. They have pics. Imagine the age before everybody had a camera in their pocket at all times. You might see or experience something amazing and have no way to document it, thus making it highly unlikely that anyone would believe you when you told them about it later. But we don't live in that time anymore. 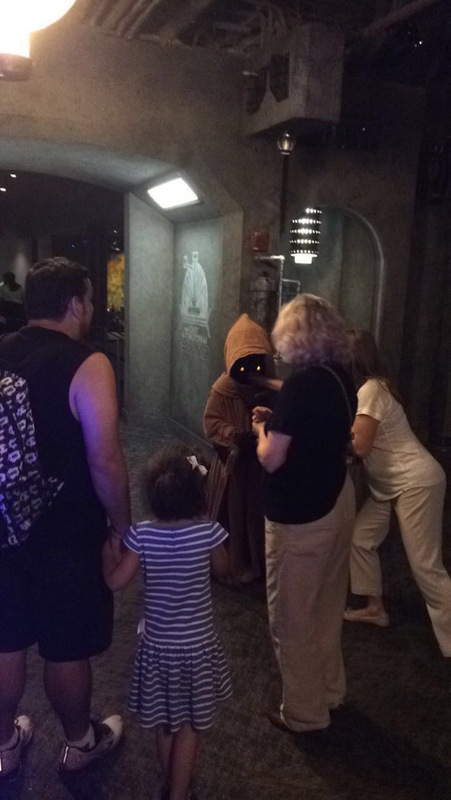 Here are some people who got on Reddit and could oblige the old adage, "pics or it didn't happen." 1. Wool you like to see pics of when jcalil24 was awakened by sheep? I once woke up at 7 am to the sound of harmonious bleating outside my window. 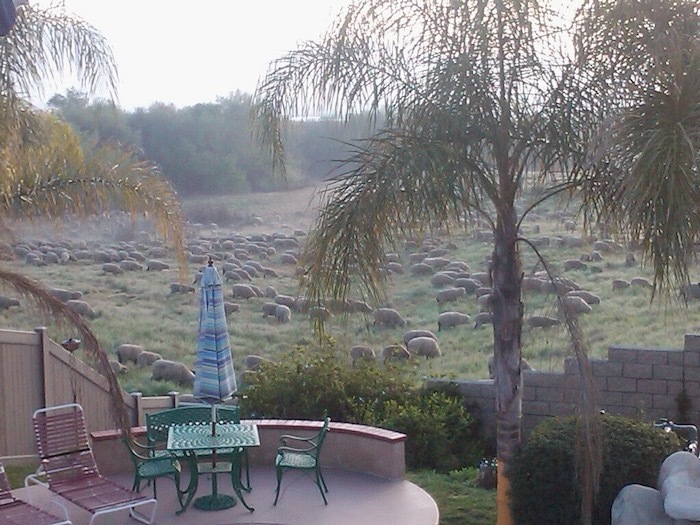 I stepped outside to my backyard, and saw a field full of sheep. I live in southern california so im not sure why they were there or where they came from. They never came back. 2. Just plane weirdness from Blasterbot. 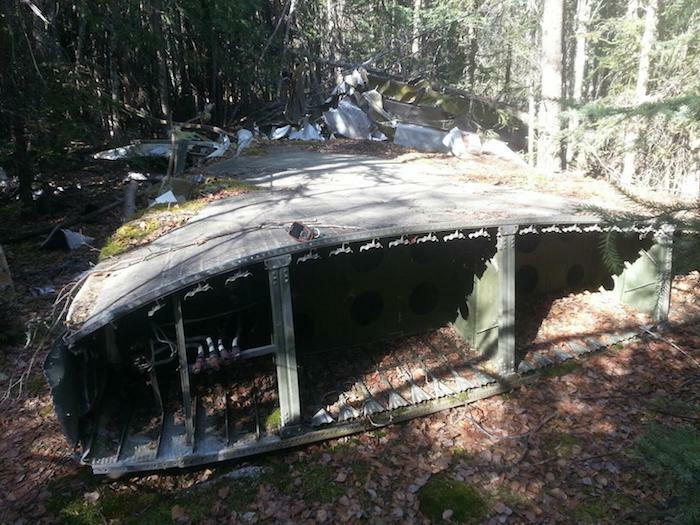 Found a crashed plane in the woods with no information about it whatsoever. 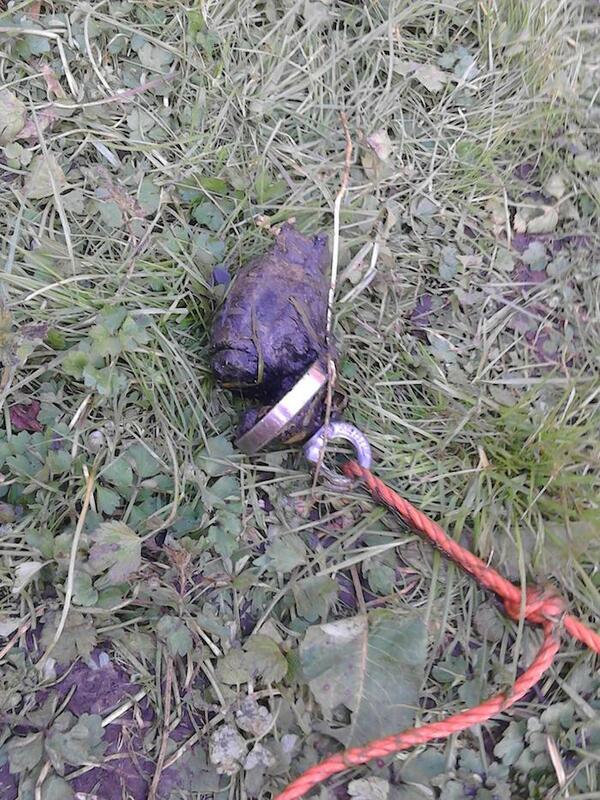 Pieces were scattered over the area of a football field but the main bits were mostly together. 3. A lot of people would like to swim with the dolphins, but apparently the dolphins would like to swim with CanYouFeelItNow. 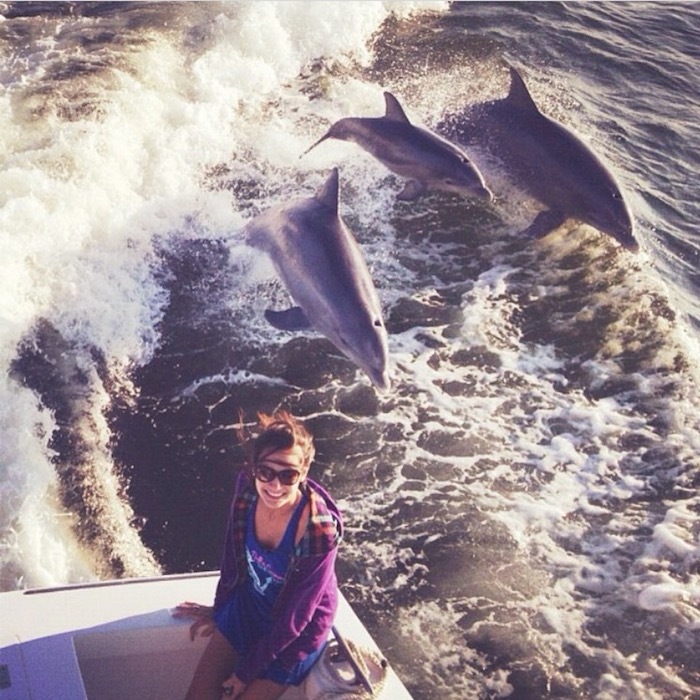 I was on the boat with my family in Florida and sat on the edge of the boat to take a picture of me with the water and two dolphins and their baby jumped out of the water and this picture was caught at the perfect time. I have never seen this happen again before, especially in the wild. Pic was Fall 2012 in Tampa Bay Florida, taken by my brother, picture of me. 4. thehofstetter must have had some kinda genie wish or something. 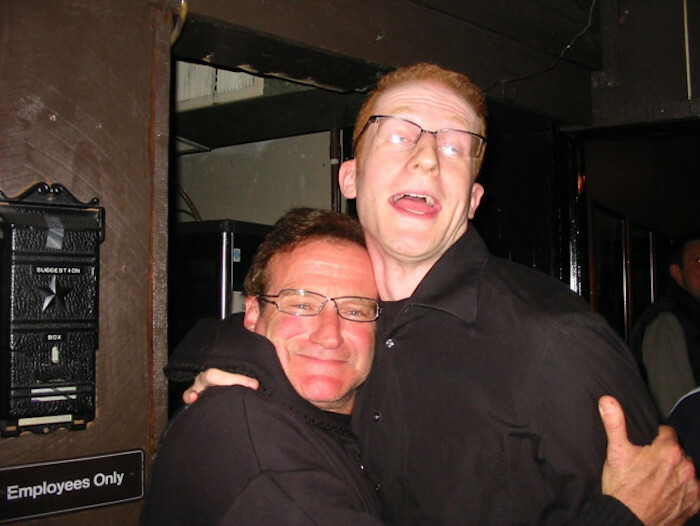 When I was a young comedian, Robin Williams stopped in to do a surprise set on a show I was hosting. Talked to him for 20 minutes after the show. Then I handed my friend a camera (not a phone, that's how long ago it was) and asked Robin for a picture. He gave me a huge bear hug and said "how about now?" 6. Navarro13 did the opposite of dropping a bomb. 7. Wattle you do when you see Skay_4's picture? 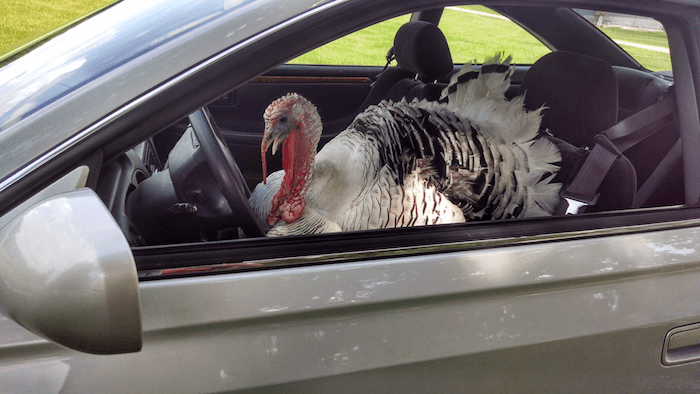 A turkery jumped in my car once. It was so funny I decided to shut the door and take a picture because it looks like the turkey is driving the car. 8. Ax mrtomatohead49 and ye shall receive. All you have to do is ax. 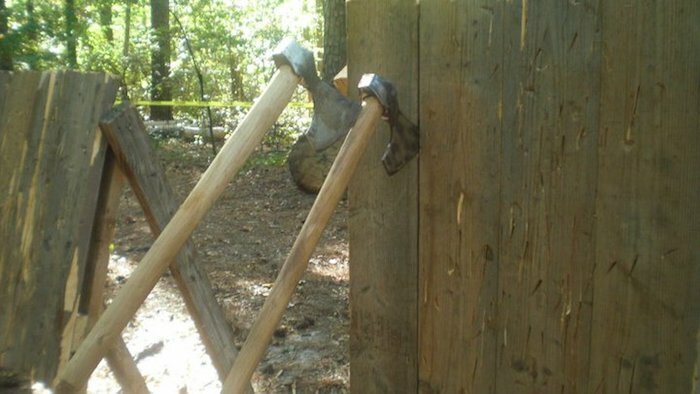 So don't be afraid to ax. 9. smellthatdouglasfir has two dads. 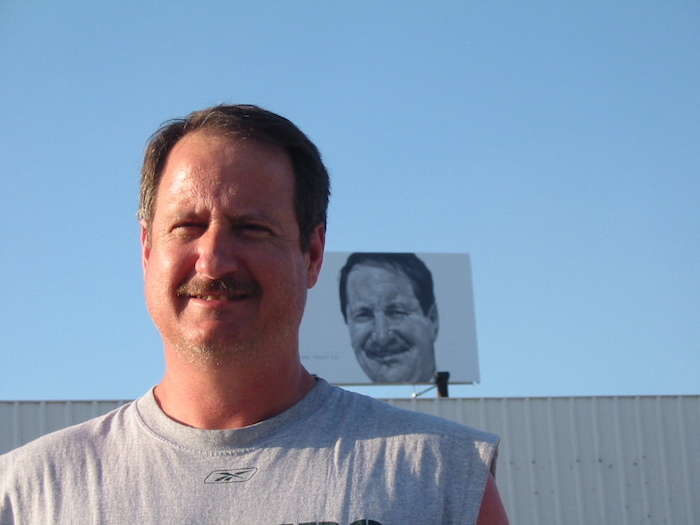 My Dad and I were driving down a highway and found his Doppelgänger on a billboard. 10. Want proof that zsecular's story is real? You got it, dude! When I was in 10th grade my high school friends didn't believe that Mary Kate & Ashley Olsen used to be friends with my twin brother and I. We were labeled as compulsive liars and it was brought up whenever we would say anything they could perceive as a lie. 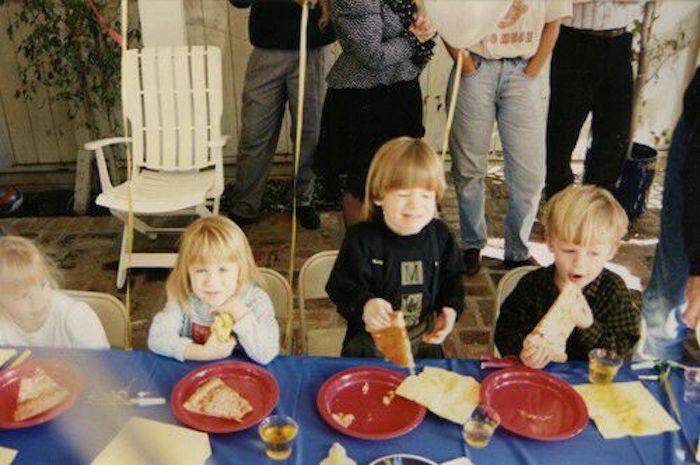 We found a picture of them at our birthday party that shut them up. 11. Just bear with Luutamom, okay? 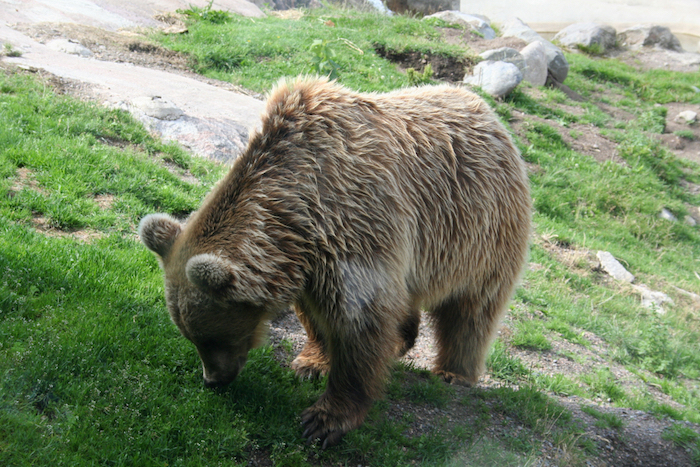 Well, I was pretty much face to face with a brown bear once. No zoom used. 12. Equal parts impressive and disgusting, spanky2222! 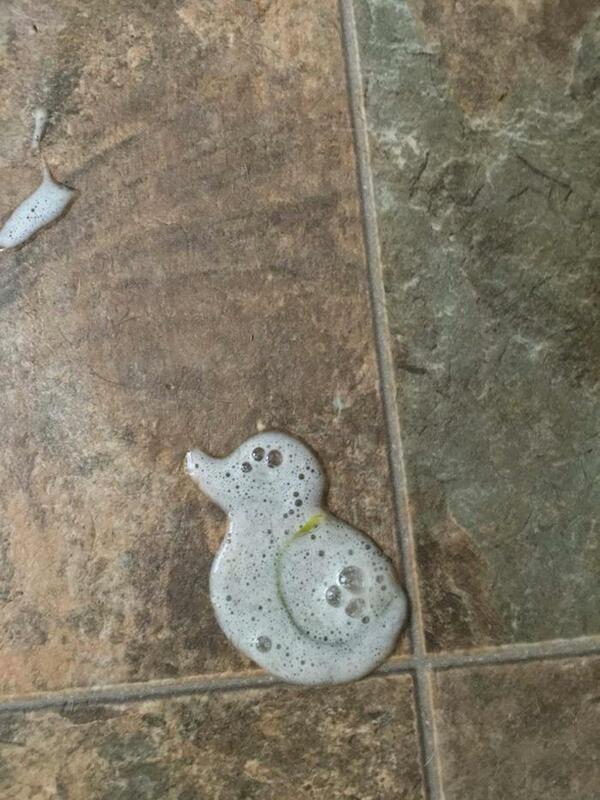 My dog, who puked a perfectly shaped Duck, with a blade of grass, detailing the wing. 13. sexi_squidward would never burst your bubble, as they are unable to do so. 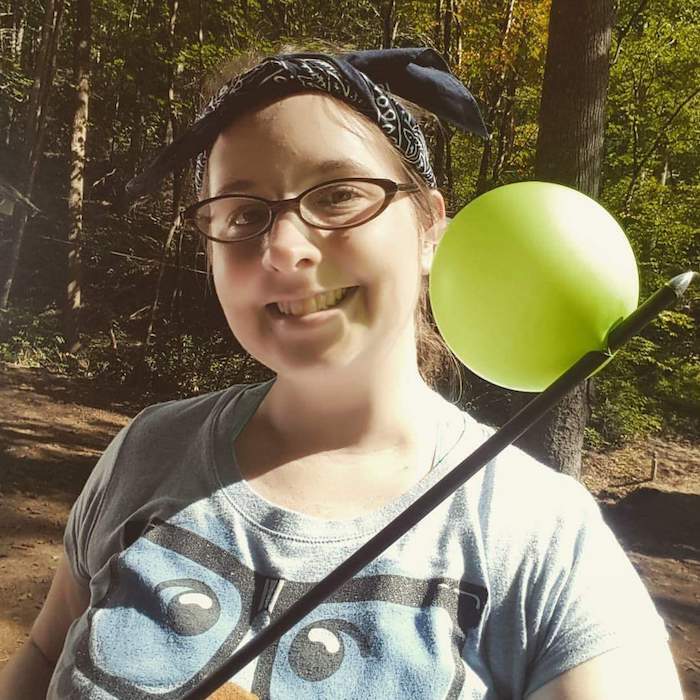 I went away to nerd fitness camp and really took to the archery portion. In some freak shot, I managed to shoot the edge of a balloon without popping it. The instructor never saw anything like it haha.